Is a turf lawn a panacea to all challenges and problems facing your yard or caring for it may turn your summer season into a nightmare? We’d like to discuss all the strong and weak points of this covering, since forewarned is forearmed. If you choose innovations over a traditional approach and value time more than money, then a turf lawn is what you need. This type of grass covering is commonly perceived as a miracle cure-all, and, budget permitting, it’s worth setting your choice upon it. But is this wonderful lawn so good and flawless as we imagine? Actually, it can give you both sweet and unpleasant surprises and we’re starting from the pros. Perhaps, the most attractive thing about laying a lawn from turf is a quick result. Within just one day you can cover a few thousand square feet of the yard and in a few weeks safely utilize it. As compared to growing a lawn from seed that pace sounds very impressive. Besides, you won’t have to delve into types of grass and multi-component mixtures – the turf lawn is composed of just three types of plants: smooth meadow grass (Kentucky bluegrass), red fescue (Festuca rubra) and red darnel (rye-grass). Depending on their proportions you may choose a ready-made lawn with the characteristics you need. 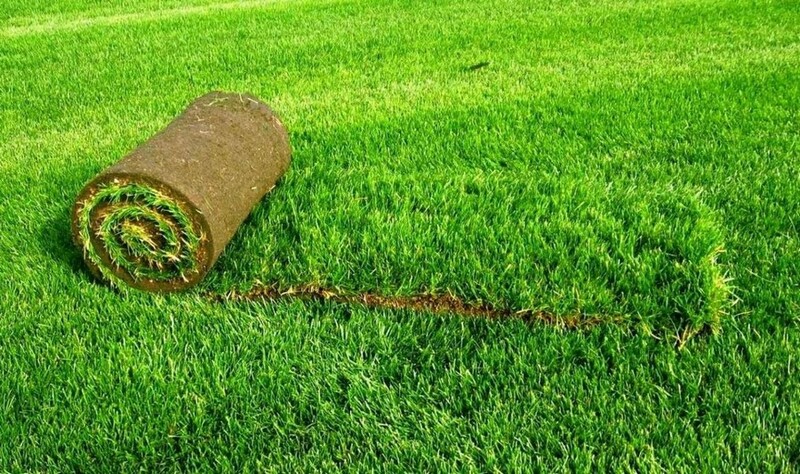 If you have second thoughts about the strength of this covering and fear that the roll may tear when you start un-rolling it, stay calm: in a good turf lawn the roots are so tightly intertwined that it will keep its shape even if you wash away the soil from it completely. 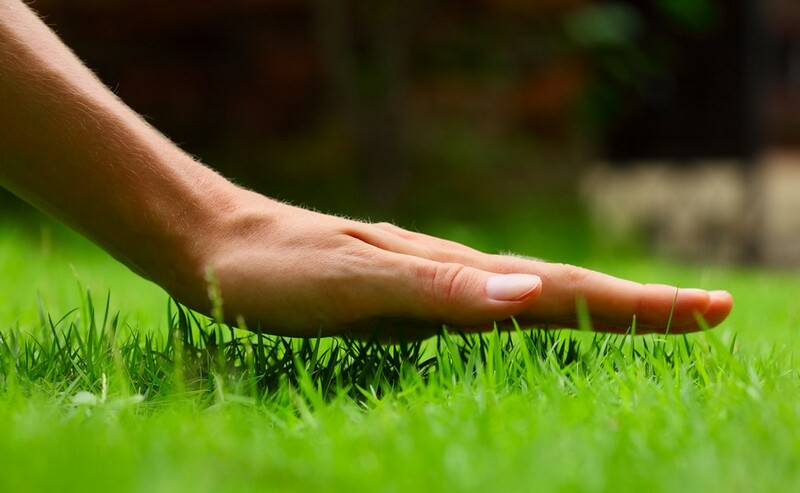 One more strong point of a turf lawn is that it’s undemanding to the type of soil in your garden – the fundamental condition for its good development is to be initially grown in the same climate that you live in. Moreover, it can be laid upon a layer of sand or geotextile fabric, which eliminates the number of weeds that would be able to force their way out. 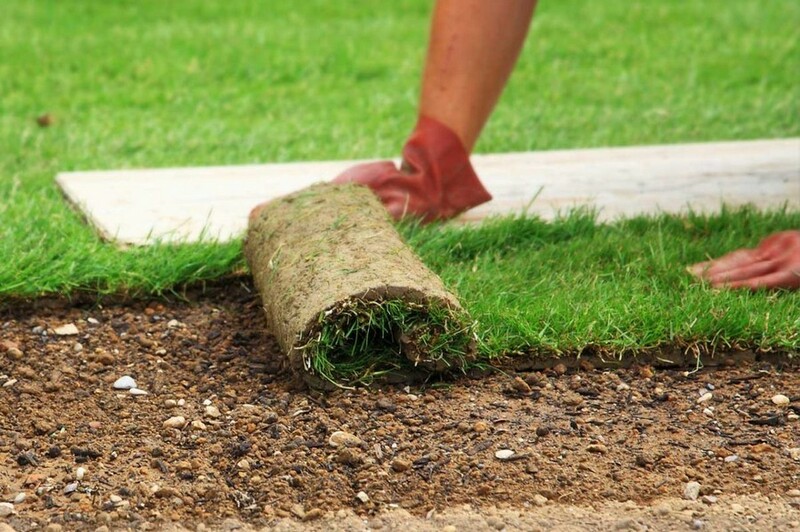 This feature also allows for laying turf lawns in the spots, where creating a thick fertile topsoil layer is hardly possible, like on the roofs. 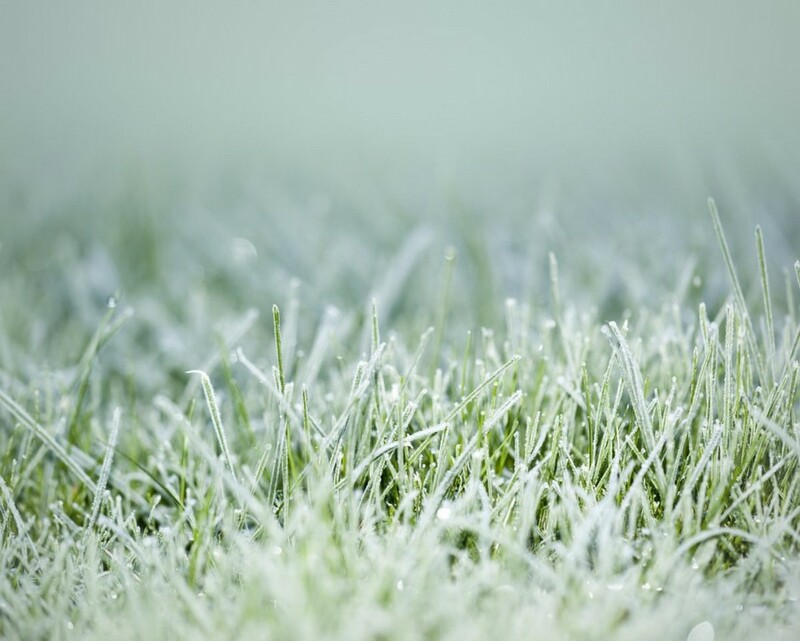 It should be noted that the turf lawn is very frost-resistant, and in moderate climates it can be laid till December, in case the soil is not frozen yet. Despite the seeming perfection of the turf lawn, there are a few specific details about it that one needs to know. Failing this, even such an undemanding grass covering can be spoiled. And it’s not just about the high price of this lawn that you will surely notice in the store – there are more specific and vital nuances. Thus, the turf lawn, just like a lawn grown from seed, needs a thoroughly prepared soil. Ideally, the thickness of the root zone should be no less than 15 centimeters. If the ground appears to be too compacted or, vice versa, too loosened, the turf may fail to knit together with it, and all your further efforts would be in vain. Due to this, the soil should be either raked or rammed with a light roller and then well-drained. Regarding the costs, focus on the middle price range. The cheapest options often appear to be under-timed: one- or two-year old, while the perfect choice is a three-year-old lawn. In underexposed rolls roots are intertwined not tightly enough, and the turf may just tear apart. One more difficulty regarding the turf lawn is that it can’t be kept rolled long. 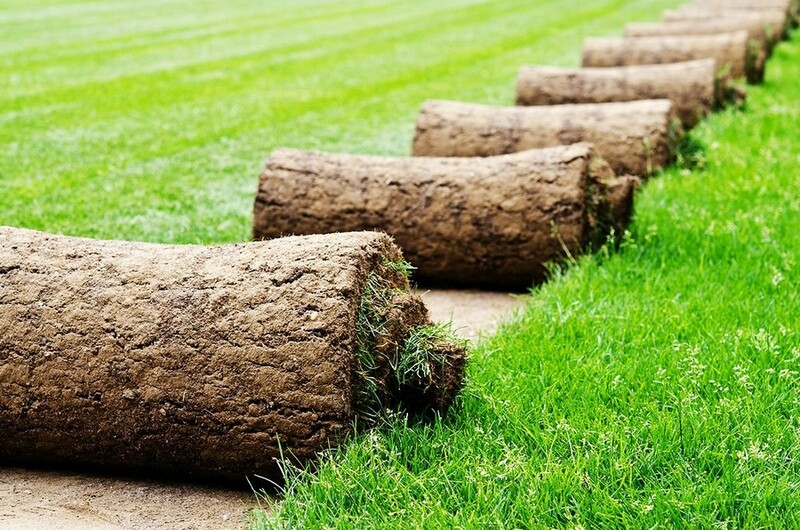 The soil is full of microorganisms, and their vital activity inside the roll, which is on top of that wrapped in polyethylene packaging, causes the increase in temperature inside. This is fatal for the grass. The turf lawn often fails to take root in the shade. The three basic grass types it’s composed of can’t boast having high shade tolerance. During the first few days after laying the turf lawn needs special care. 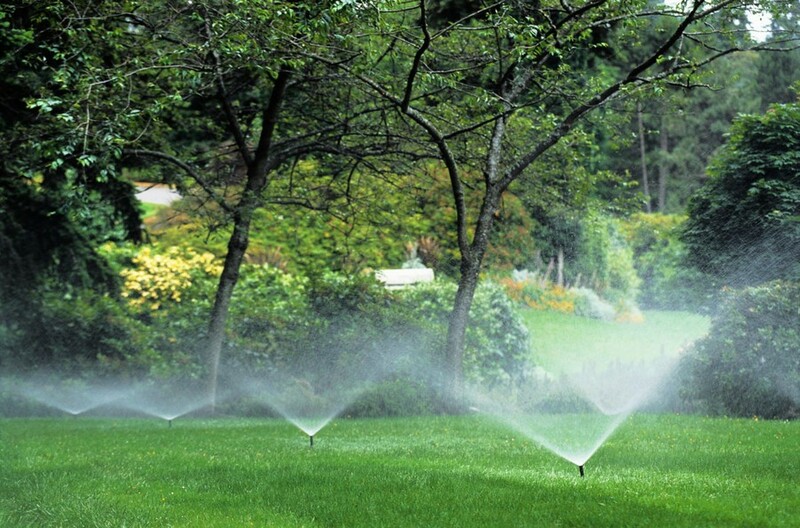 The most difficult thing is to ensure copious irrigation: up to 20-30 liters per square meter every day. Also, despite the fact that many Internet-resources dissuade gardeners from watering the lawn in the afternoon, we recommend to do this during the first week to ensure the turf grows with the soil. And don’t forget that despite very easy and fast laying of the turf lawn, you won’t be able to enjoy it to the full at once. During the first 3-6 weeks the roots take time to penetrate into the soil and fix there safely, so during this period it’s not recommendable to load the lawn. Follow these tips and enjoy your lawn!